Kelowna is literally a dreamland for chefs. Access to acres upon acres of farms, orchards, gardens and vineyards producing an enormous range of world class fruit, vegetables and wines as well as offering countless foraging and fishing opportunities - what more could a culinarian ask for? Sunshine (done), four seasons of sports activities (done), access to a winter ski hill (a couple actually) a gi-nourmous lake (yup - got that too). With all of this on offer, there is no surprise that Kelowna is attracting chefs from far and wide. Here are a few that are doing exciting and delicious things here. 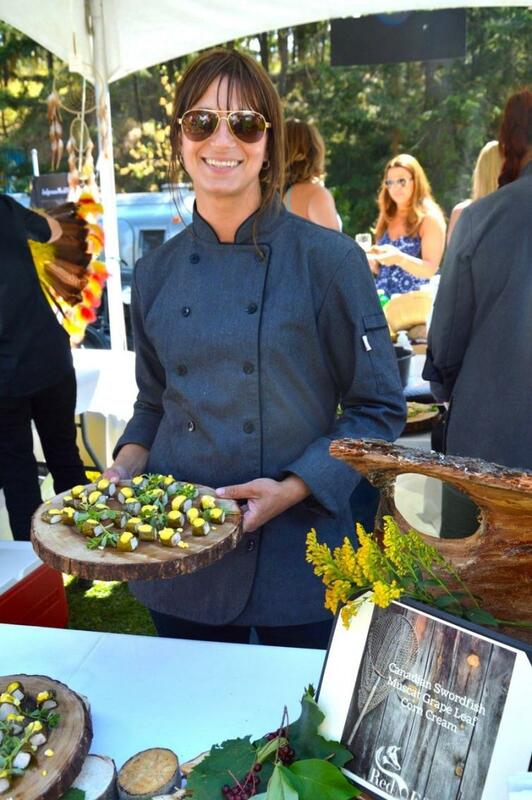 Andrea originally brought her talents from the east to Quails’ Gate Estate Winery as their pastry chef and then sous chef. The position of head chef came up at a new winery down the road in 2016, Indigenous World Winery‘s Red Fox Club restaurant. 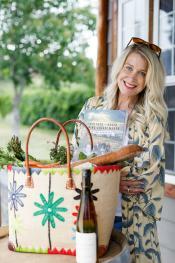 This was an amazing opportunity to lead both a kitchen and the emergence of an exciting new cuisine representing the roots of our local first peoples – the Okanagan Syilx! Crispy Elk Flank Steak and bannock anyone? Yes please! Being one of only a few female head-chefs in the local community, Andrea also has an all-female stellar kitchen staff. Oh, and she rides a motorbike, fosters homeless dogs in her spare time and is a mom- ROCKSTAR! Pastry chef & chocolatier, Julian trained originally in PEI and came to Kelowna with over 15 years experience making delicious things. 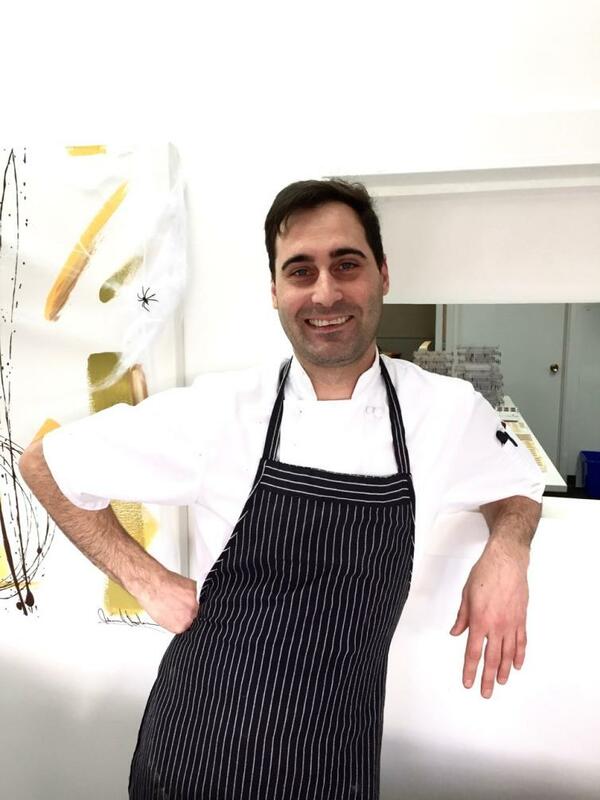 He has worked in a wide range of establishments, from Michelin-starred fine dining restaurants in Europe and Asia, to hotels, pastry shops, bakeries and restaurants across Canada. And now, Julian is here in Kelowna making unbelievably yummy chocolates at his Karat Chocolate shop that he opened in 2017. His decadent and beautiful chocolates and chocolate bars come in many varieties and feature seasonal, local ingredients such as Arlo&apos;s honey, Canoe Coffee Roasters beans, Quails Gate Ice Wine, and many other herbs, fruits, and local product pairings. In addition, he also creates these amazing ‘feats of chocolate architecture&apos; in his limited holiday features. They&apos;re all to die for. Though certainly not new to the culinary scene, this former local "secret spot" is no longer a secret. Raised in a restaurant family and trained in Vancouver, Junya has taken the uber trend of Izakaya (Japan’s version of a gastro-bar) and put a local spin on it. Sourcing from local farmers and using as many seasonal ingredients as possible, Junya makes the only Japanese-Okanagan fusion cuisine around. AND that&apos;s not all. He also makes his ramen in-house and offers it with a variety of different additions and silky broth options! Plan ahead and get there early, because his restaurant Wasabi Izakaya is always packed. One try and you&apos;ll know why! Michael is a chef with a big heart. 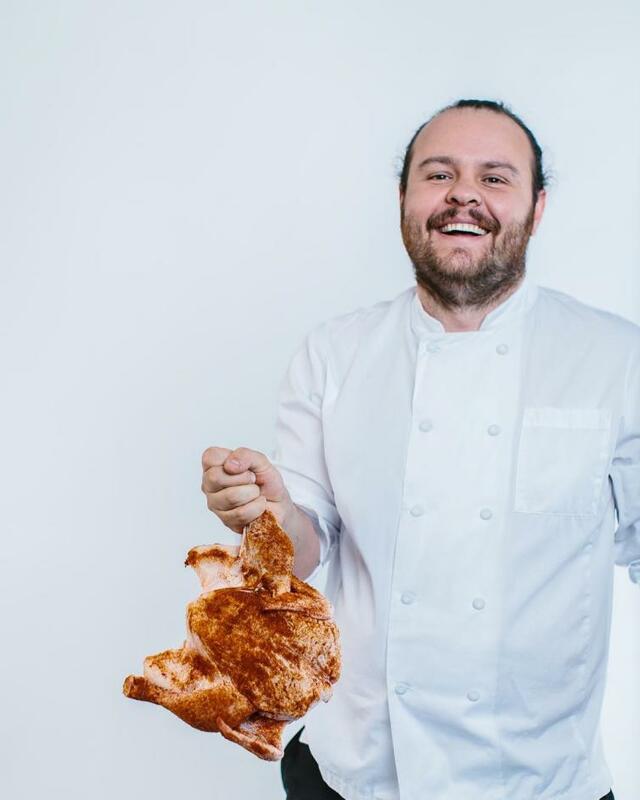 Beginning his culinary journey in the east, he spent many years cheffing in Calgary and Banff before he continued west to Kelowna to pursue his dream. 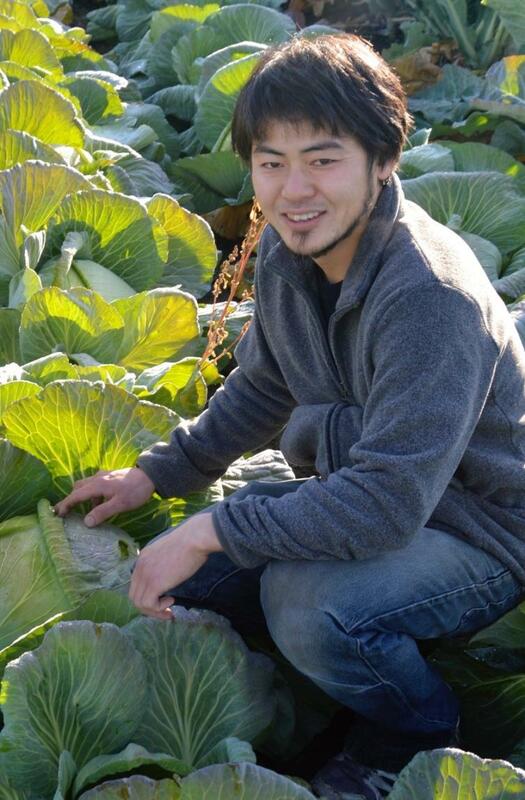 His vision was to create a non-profit farm and garden to educate and provide those in need with life skills, including the tools to grow food, then use that food in a cooking school/catering business. His Start Fresh Kitchen Project is now in full swing. Cooking classes are offered to the public to broaden their culinary repertoire, as well as for that same community in need, to inspire them to join the culinary world for jobs. High fives superman! 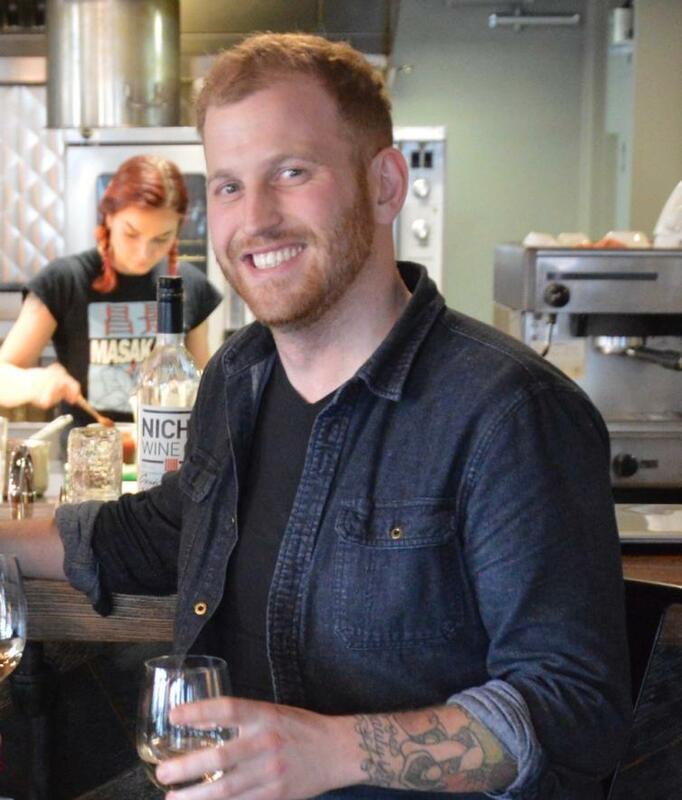 Chris was a superstar chef in Calgary’s food scene and a contestant on Top Chef Canada season three. With a plan to open a new restaurant featuring Canadian cuisine, he chose Kelowna to open up KRAFTY Kitchen + Bar in 2014. A super cool space in an urban brick building downtown, the patio is a local hangout. The menu changes with the season and offers a range of tasty dishes. Noted is that Chris houses Kelowna’s ONLY Duck Fat Fryer. Want to be a star? You can book Chris and his sommelier to cater a private meal at your own house! Foodies love Kelowna... but don&apos;t take our word for it. 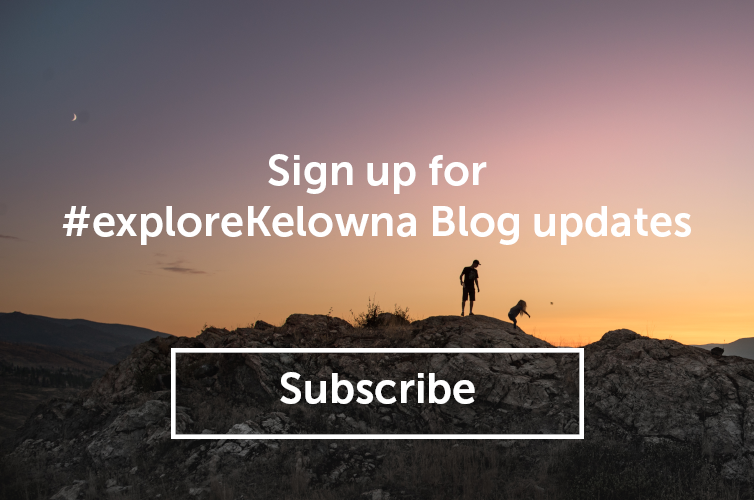 Start planning your delicious culinary adventure to get a taste of Kelowna for yourself.